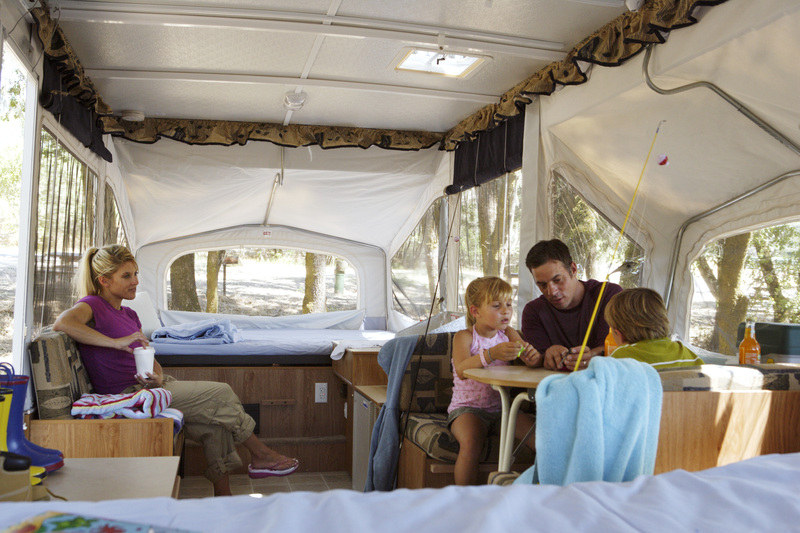 A new way to review RV Parks & Campgrounds! GuestRated.com, in cooperation with the National Association of RV Parks & Campgrounds, provides a new online review process for you to rate your camping experiences and to make your feedback available to park owners. Currently you can submit ratings for any one of the nearly 4,000 member parks displayed on www.gocampingamerica.com, camping.com, rvparks.com and campgrounds.com. Parks work really hard to provide enjoyable experiences for their guests and appreciate receiving feedback to let them know if they are achieving their goals. We encourage honest feedback about your experiences because your opinions are very important to individual campgrounds. Please click here to locate a park that you have recently visited, and then complete the questionnaire. In order to preserve the accuracy of our data, we do not accept anonymous ratings since they could be spam or fraudulent information. Thank you for sharing both your positive experiences and your ideas about how parks might improve. Rate a Park Now. 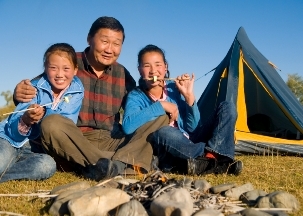 Each year guests submit thousands of reviews on their camping experiences. Only those parks that consistently receive a GuestRated Overall “A” grade are recognized with an award for excellence in guest satisfaction. Click here to view all of the award winners for 2014-2015.